Compiled and edited by the Women’s Auxiliary of Community Hospital, Geneva IL. An out-of-print winner. Pellegrini & Cudahy Publishing, 1951 HARDBACK edition of the original 1948 publication. Green hardback, title on spine, no DJ, 198 pages plus index. "A collection of Choice and Unusual Recipes." 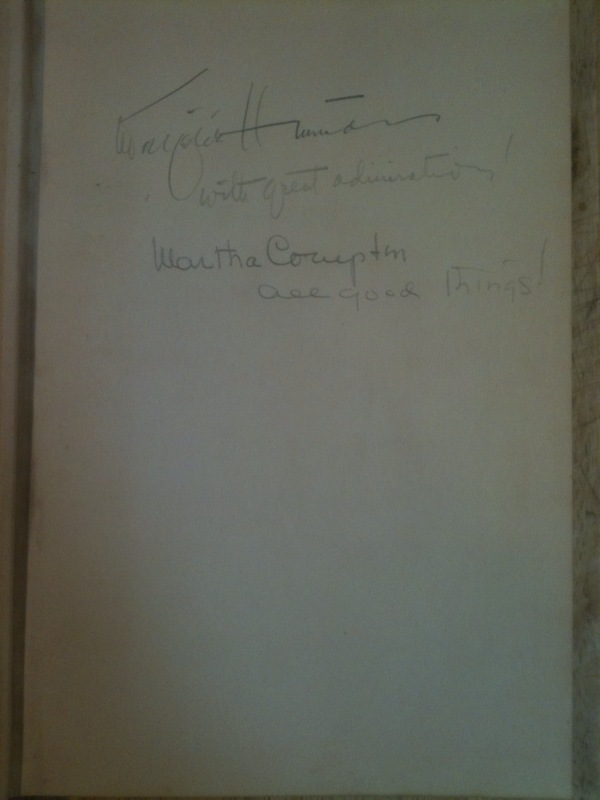 Editors included local historian Marjorie Hinman and food writer Martha Compton, both of whom have signed this copy in pencil on the front end page. Darned good fare for the time, and anybody in 1948 who quotes Brilliat-Savarin and gives readers a recipe from chef Louis Diat of the Ritz-Carlton knew their way around good food. Mostly French-derived recipes and dinner menus, but also some New Orleans and oriental contributions include Beef Daube Glacée-Teche Style, Jambalaya Laffite, and Chop Suey as well as Trout Cantonese with soy, ginger and scallions. There are not so subtle hints that some of these editors had learned to cook in New Orleans and/or had studied French cuisine. We also like the recipe for Cold Lobster Mousse. 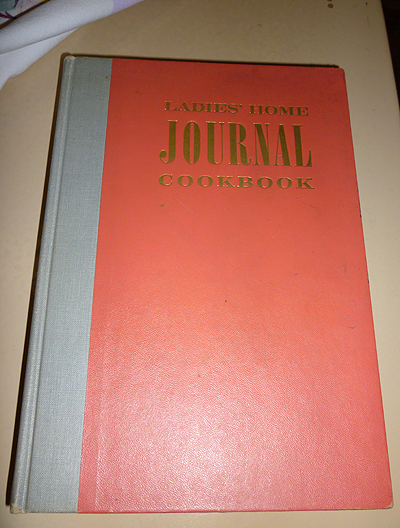 This copy is from the collection of the late Palm Beach, FL cooking teacher and author Harriet Healy. 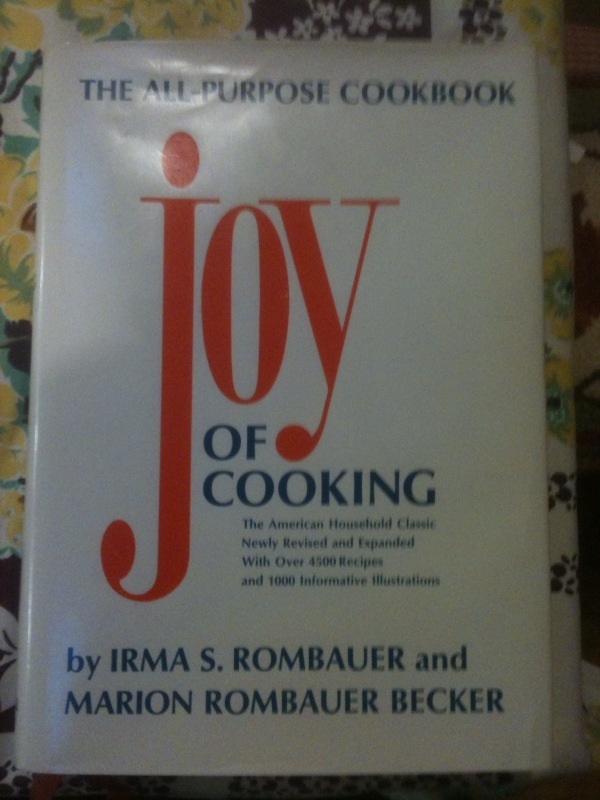 We count it as a plus that the food-savvy Mrs, Healy occasionally called on this book for inspiration. Hard to find in hardback. Some back cover soiling, wear at extremities, especially top of spine, a few penciled menu corrections, but a solid VG.